HAPPY NEWS! 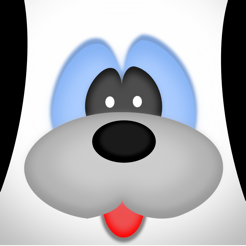 DOG FINDER SUPPORTS PDF FORMAT. This means that after you report a dog we send you an email with the link of your report in Pdf Format , easy to print with airPlay or with your printer e hang the poster where you want! 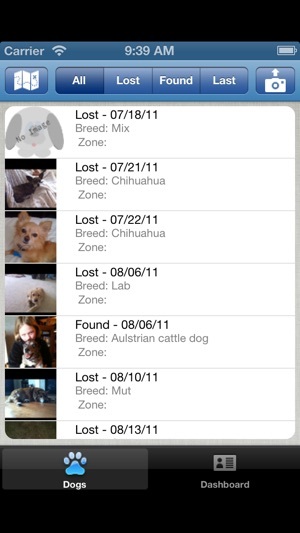 Dog Finder Mobile allows to you Publish Photos of lost and found dogs with its location, get list of dogs in relation to current position, Send Message to the Users. 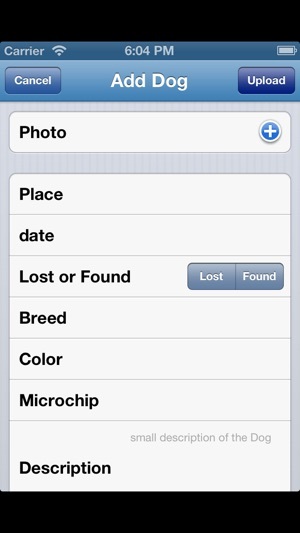 You can report gps coordinate of lost and found dogs (pets) with photo ,color, breed, description, date, microchip number. 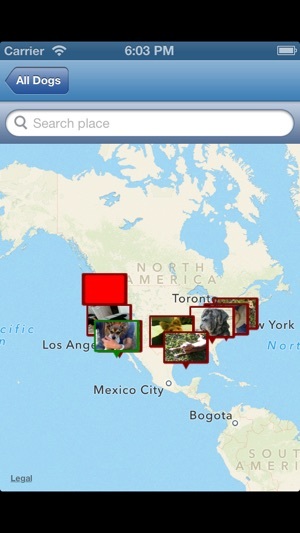 Get a list of lost and found dogs, categorized by distance in relation to your current position. Take a photo or choose ones from photo album. 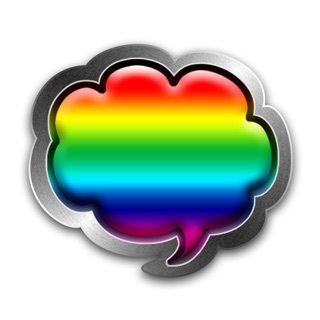 Send messages to the user that have done a report. You must register to use app. I keep getting connection error message and cannot register, therefore I cannot use the app. 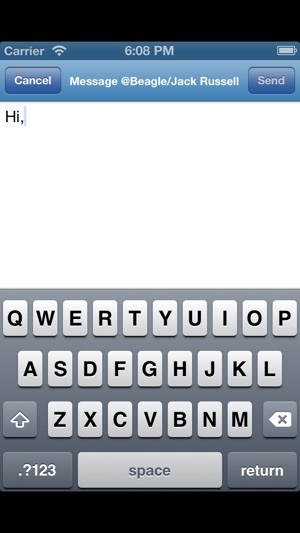 App doesn't work well. 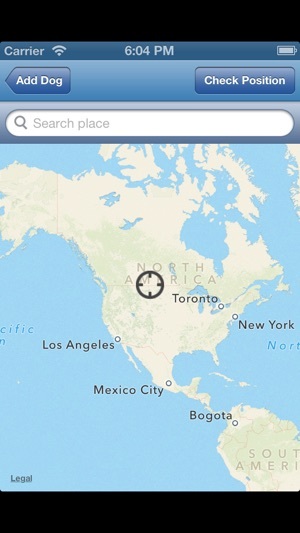 Map won't display at all. No way to search the results. Slow response or sometimes no response to buttons. Do not recommend. Please fix this app. First time I've tried to report a dog I found and the map won't work. Ugh!